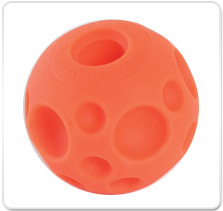 Entertain your dog for hours on end by giving them a Tricky Treat Ball! Read more and watch the video. 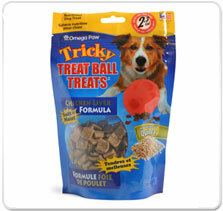 Tricky Ball Treats are small treats used for the tricky treat ball.